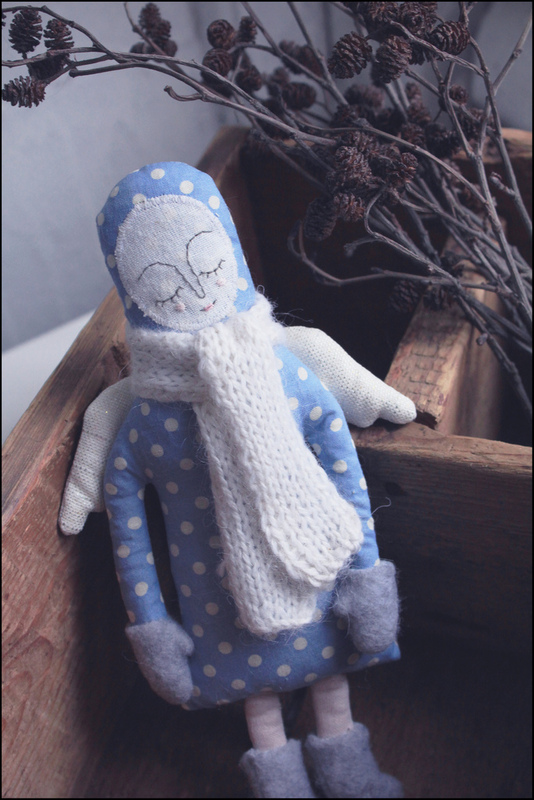 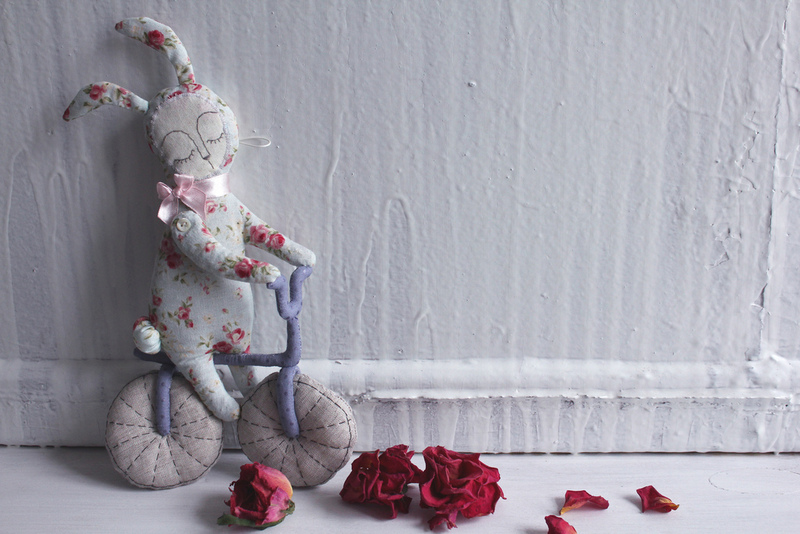 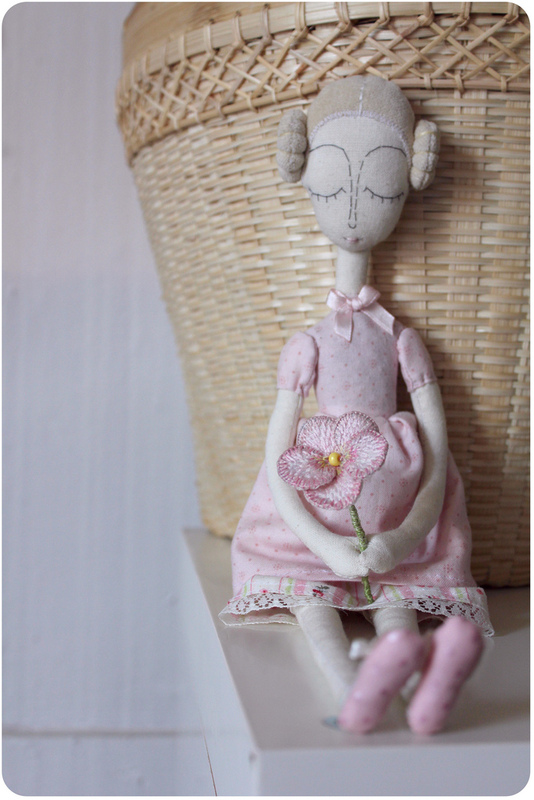 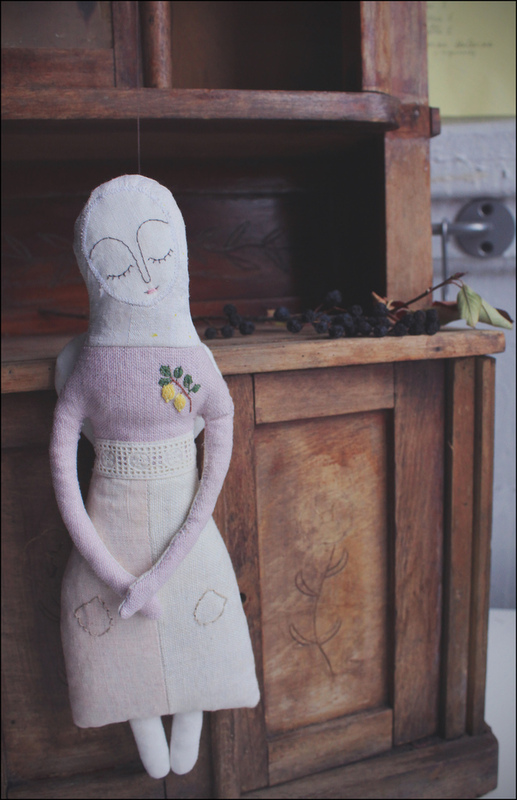 Oley Elfimova's (El-Fima) beautiful soft sculptures must smell divine! Please don't forget to enter my giveaway! 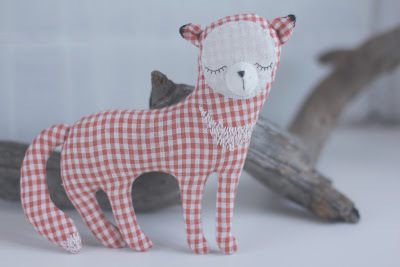 Debbie how I would love one of these!